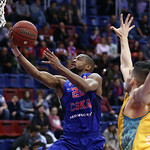 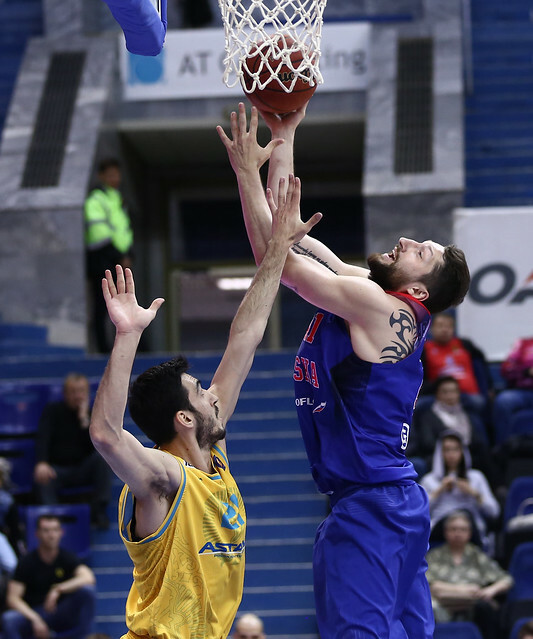 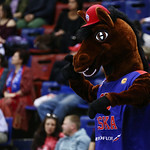 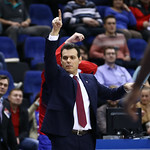 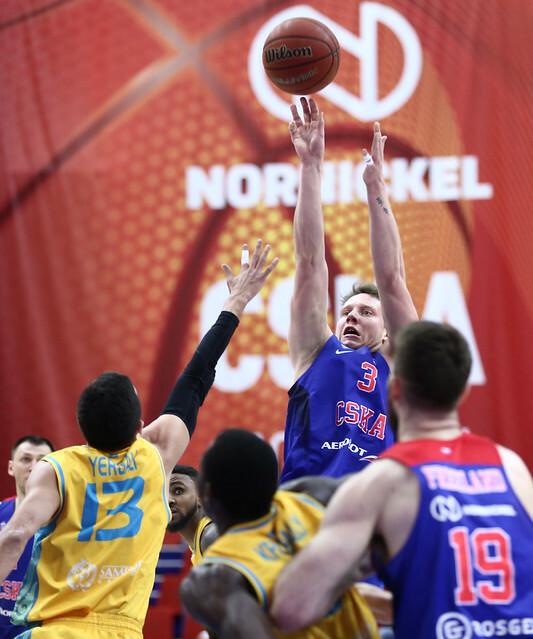 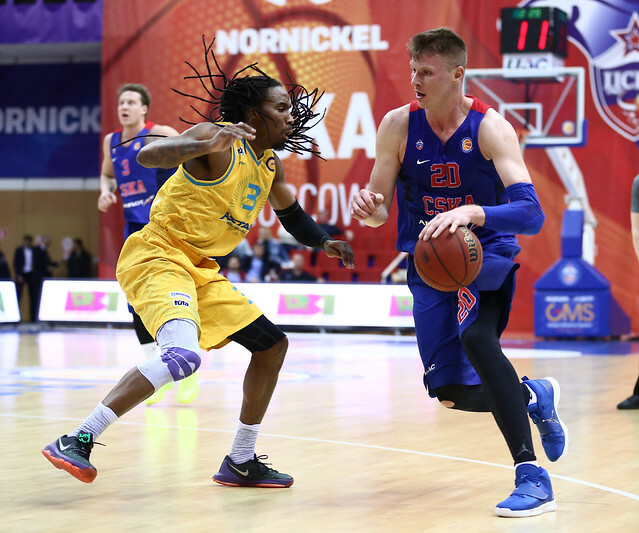 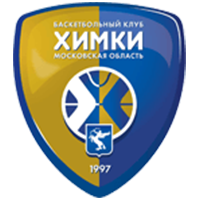 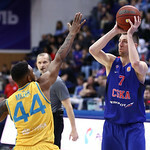 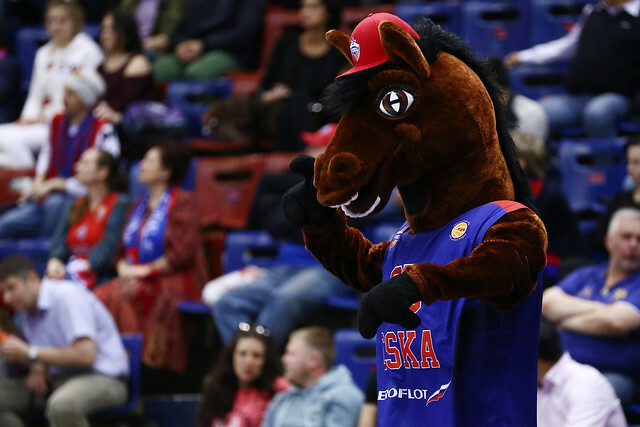 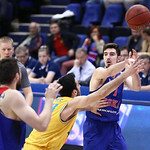 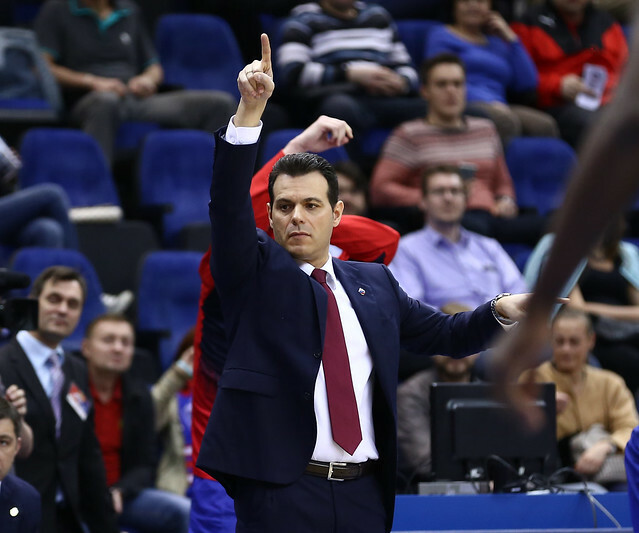 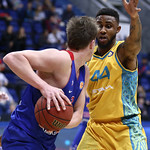 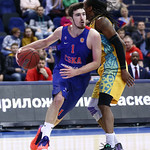 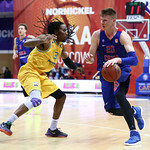 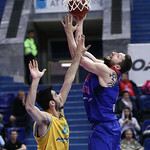 CSKA defeated Astana at home in Game 1 of the playoff quarterfinals, 77-54 (29-9, 18-14, 15-17, 15-14). 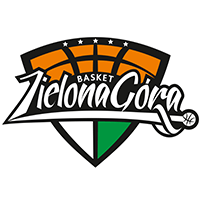 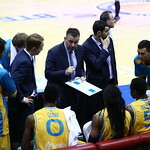 The outcome of the game was decided in the 1st quarter. 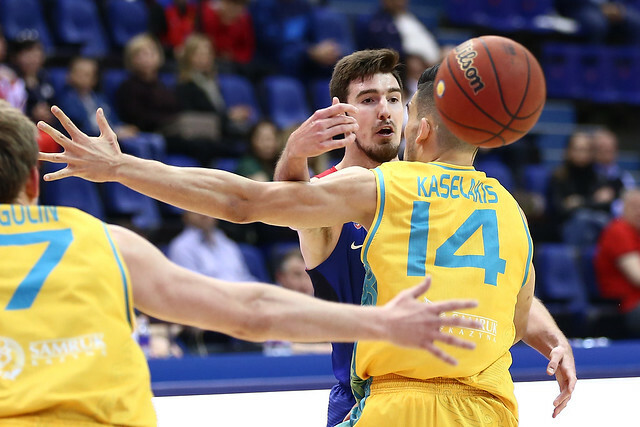 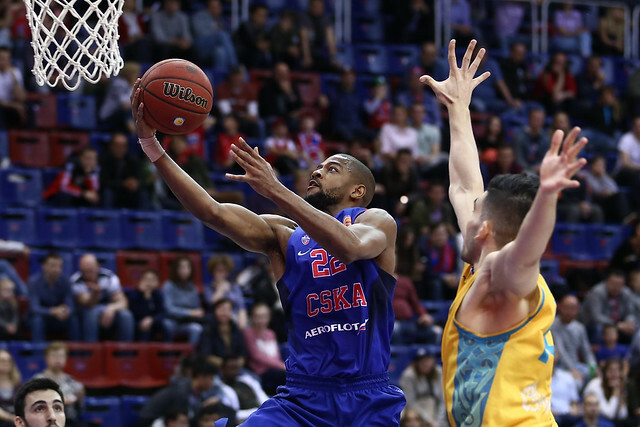 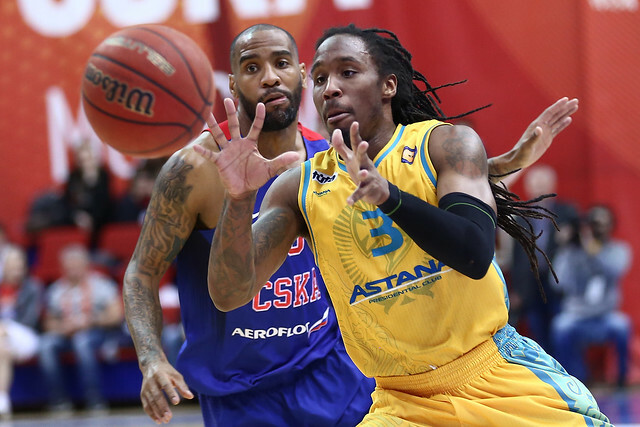 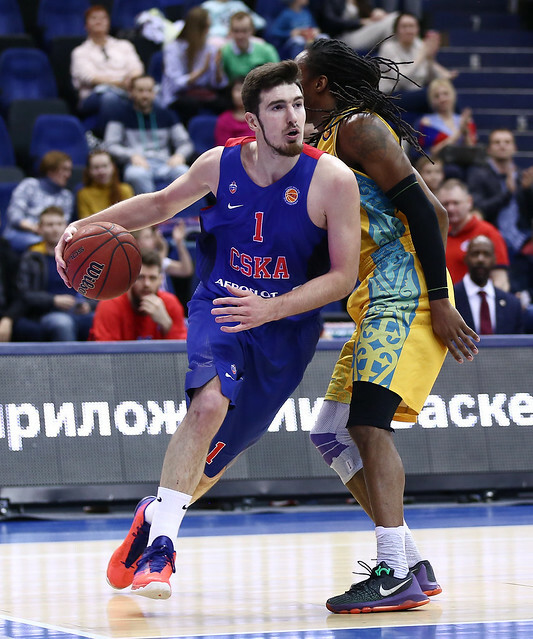 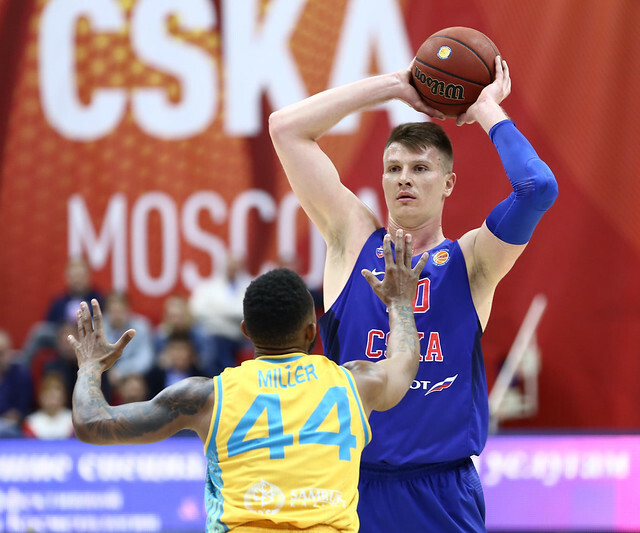 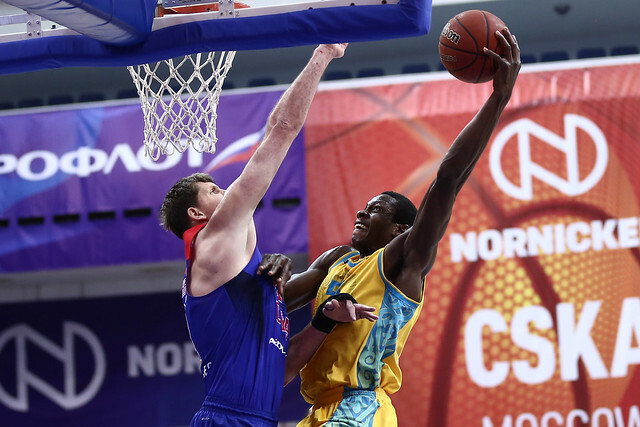 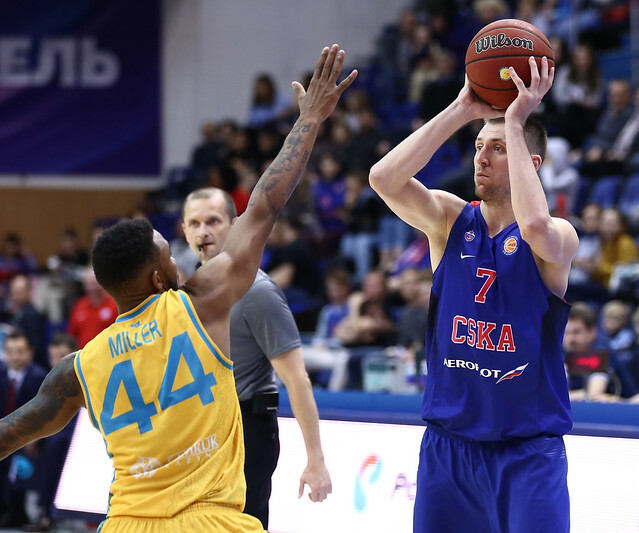 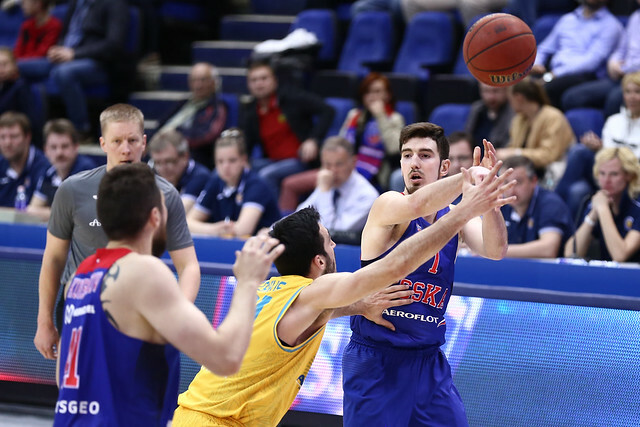 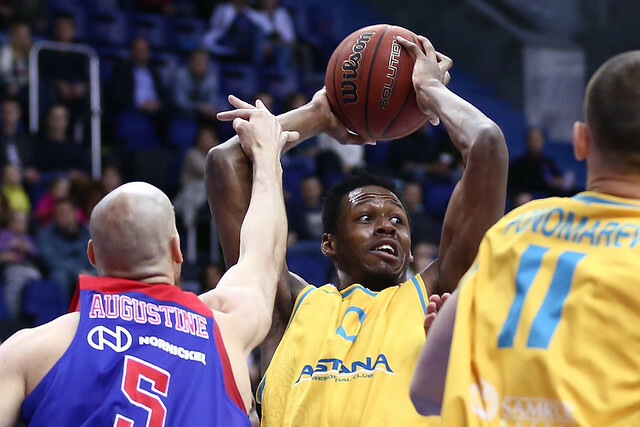 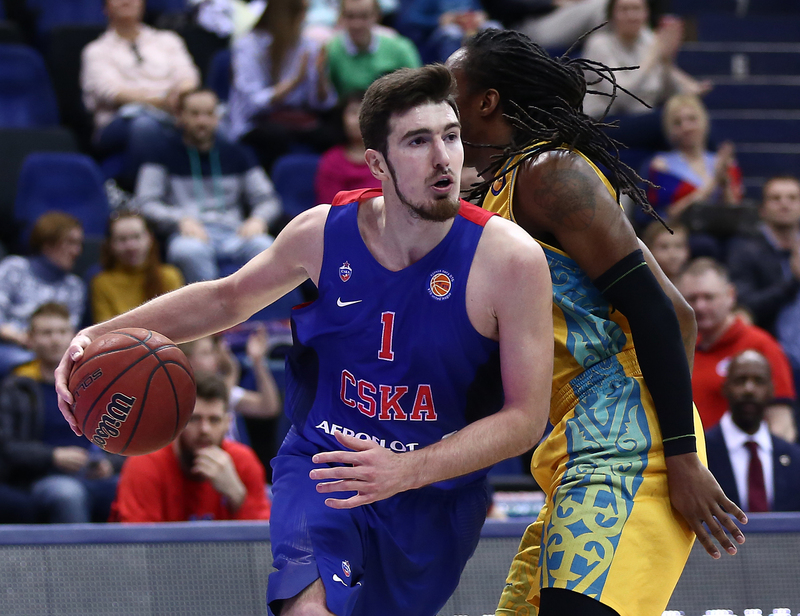 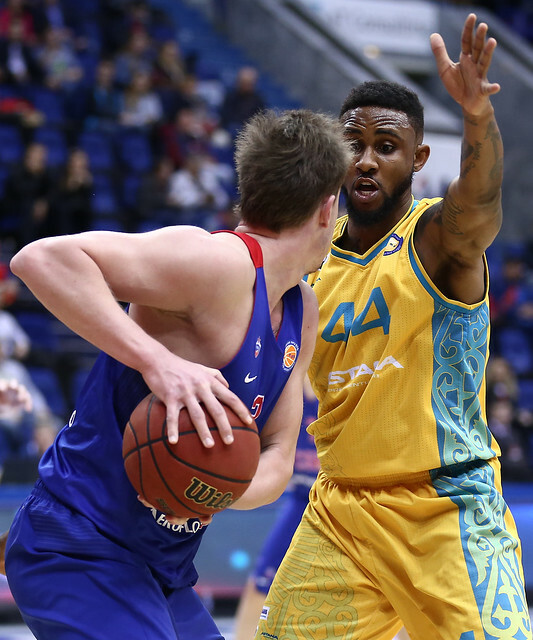 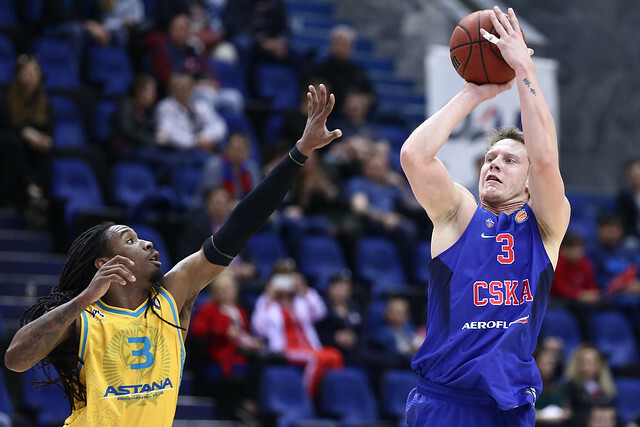 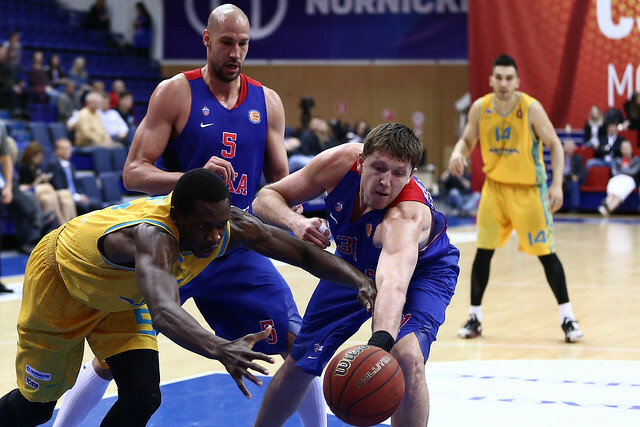 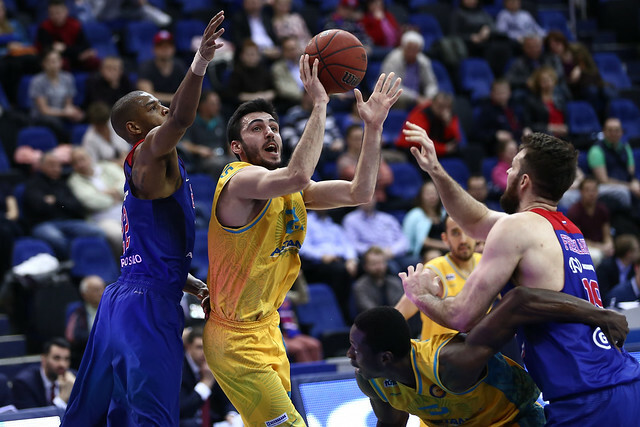 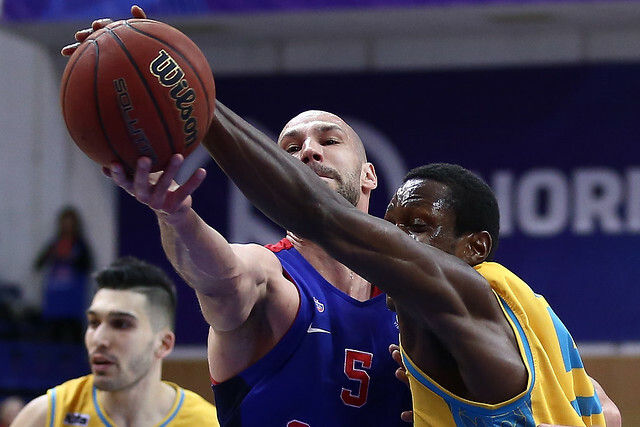 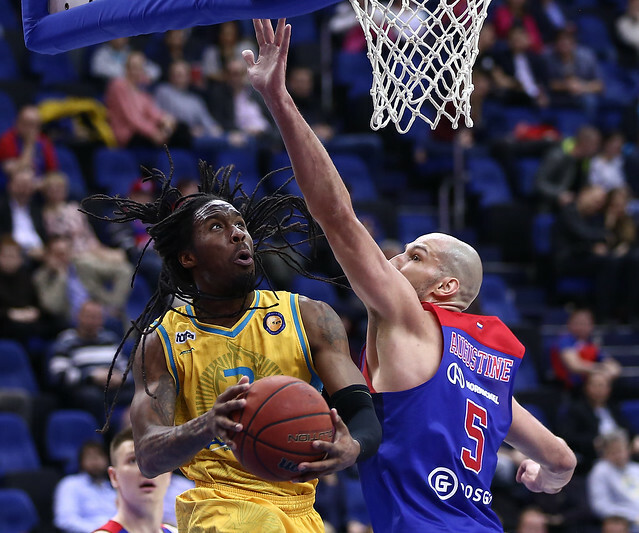 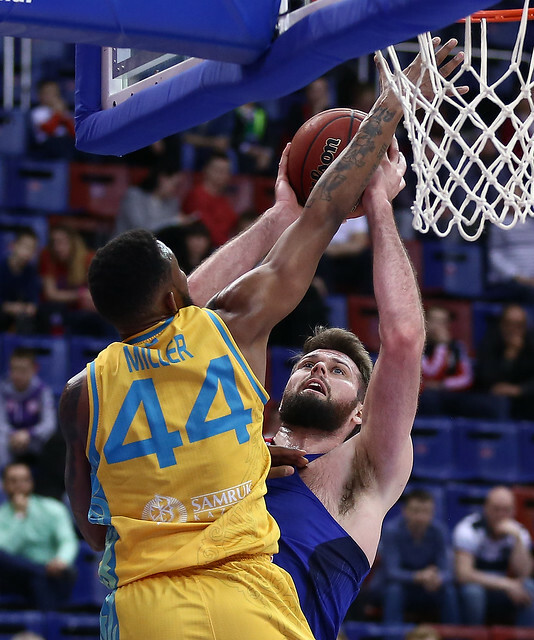 Astana crumbled under CSKA’s ferocious defensive pressure, turning the ball over repeatedly. 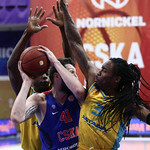 The visitors also struggled to contain Aaron Jackson and Nando De Colo, who scored with ease. 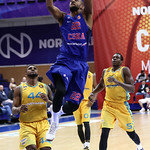 The Red-Blues led by 20 points entering the 2nd quarter. 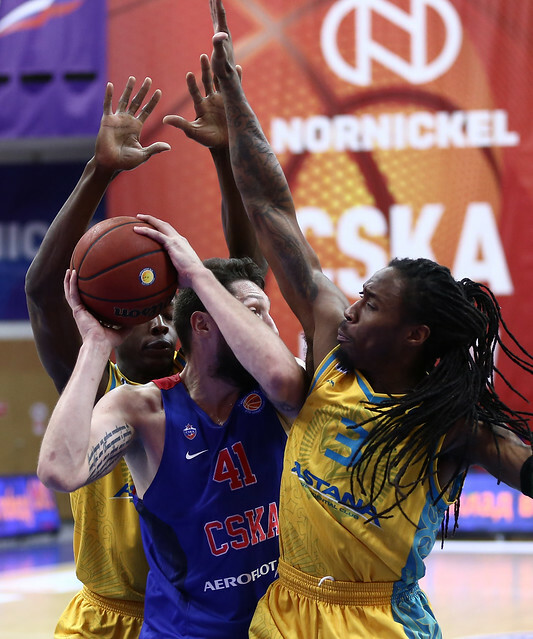 Though Astana was much more competitive in the final 30 minutes, they were never able to threaten CSKA’s lead. 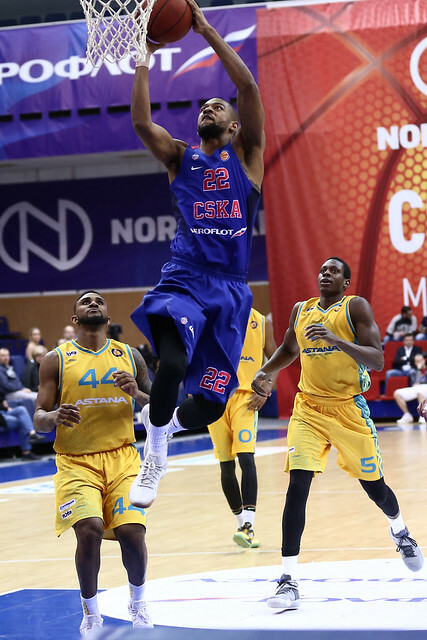 Game 1 goes to Moscow! 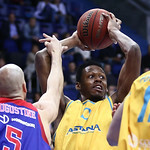 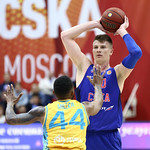 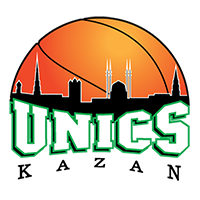 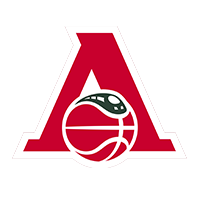 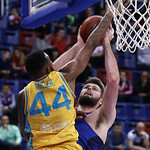 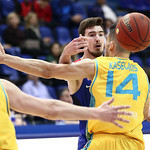 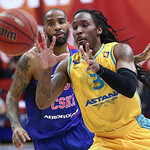 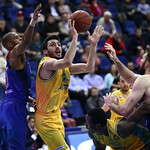 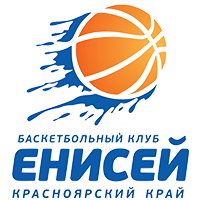 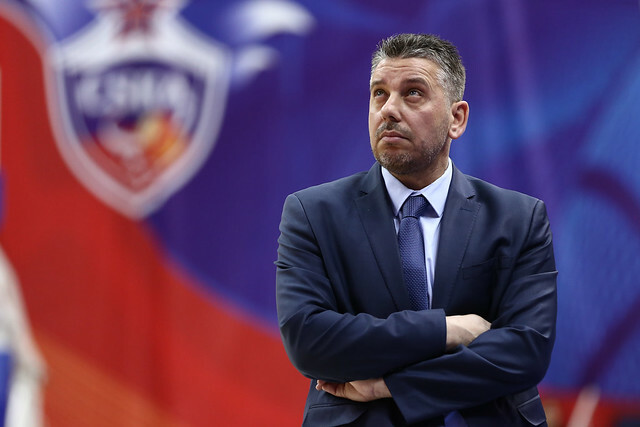 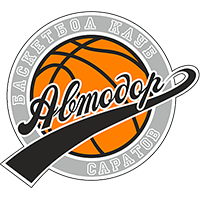 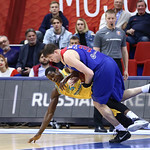 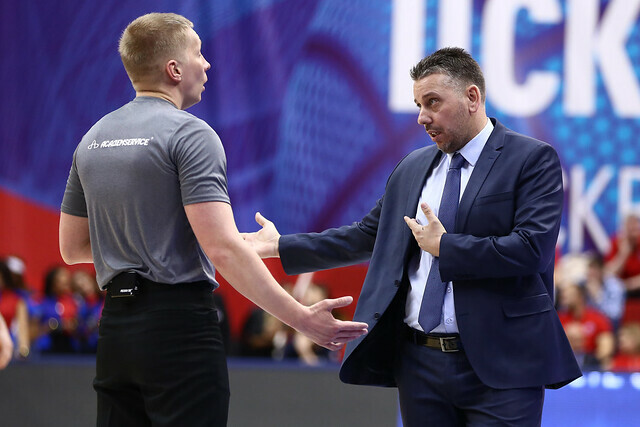 20 – Turnovers killed Astana. 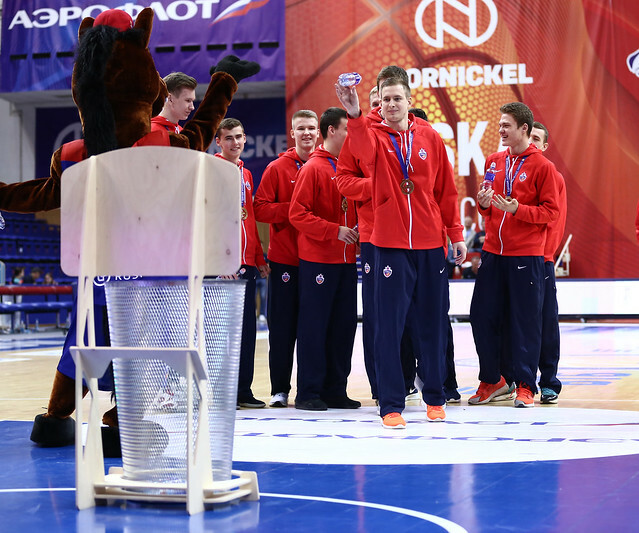 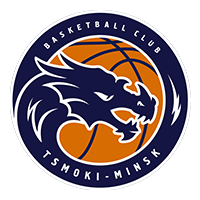 The visitors committed eight more than CSKA, included 11 giveaways in a disastrous 1st quarter. 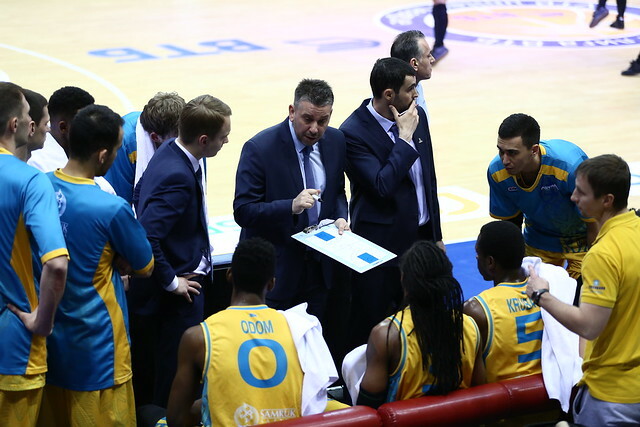 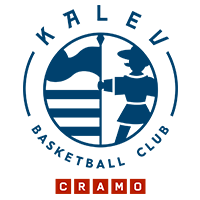 – Congratulations to the team on the win and a 1-0 lead in the series. 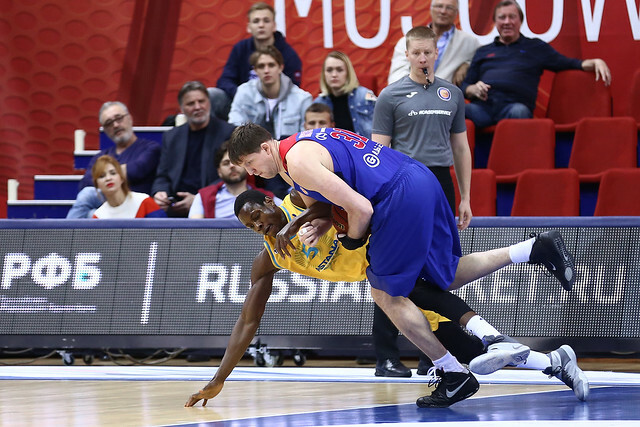 We played serious basketball, especially on defense. 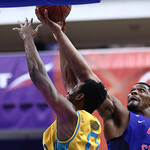 We were focused and forced our opponent to commit turnovers. 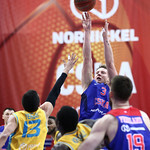 At the same time, we didn’t shoot very well. 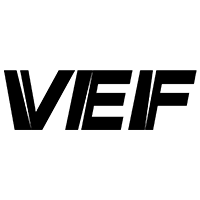 We need to work on that. 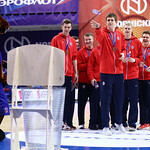 I want to congratulate Nikita on his individual award. 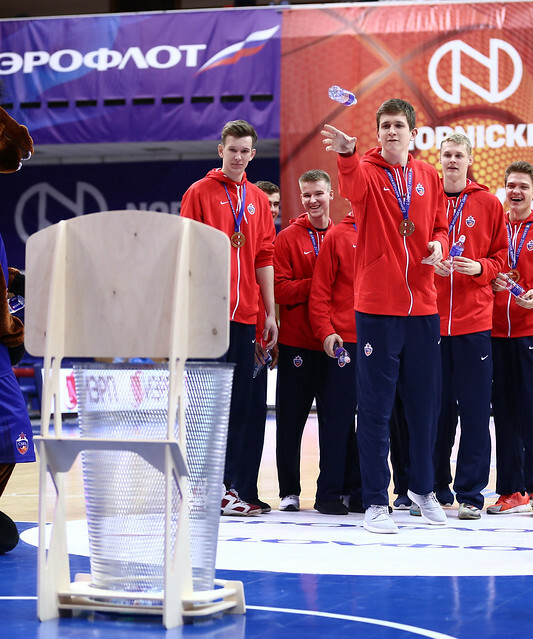 He truly deserves it. 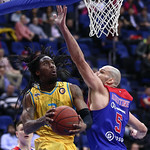 He’s one of the best defensive players. 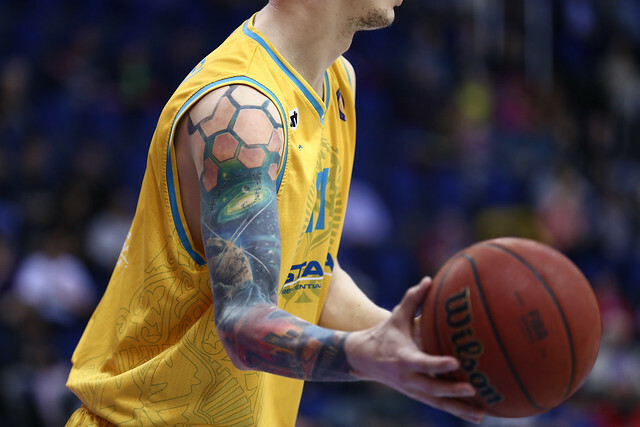 I’m happy he’s progressed as a player on our team and helped us get better. 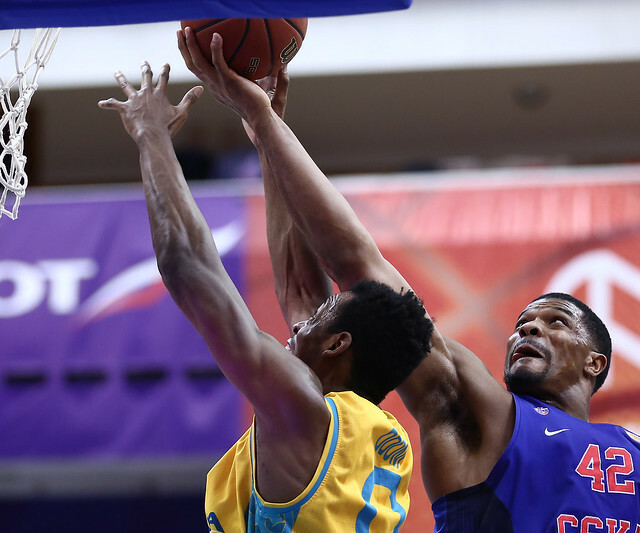 – We committed too many turnovers in the first half – 15. 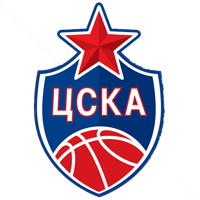 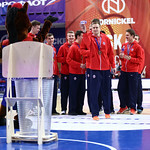 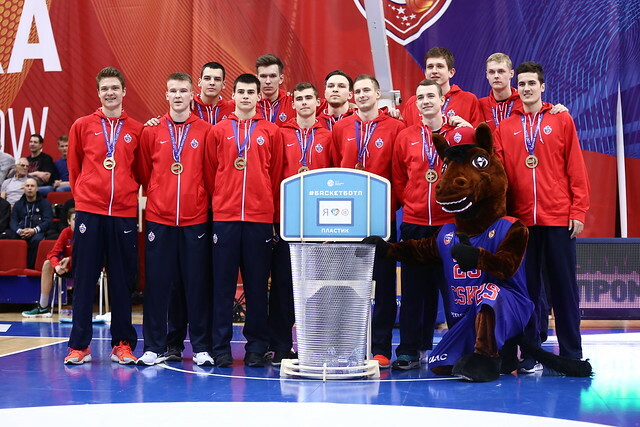 Of course, CSKA took advantage and showed its quality. 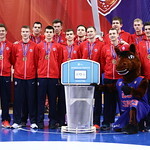 In the end, we weren’t able to make it a competitive game. 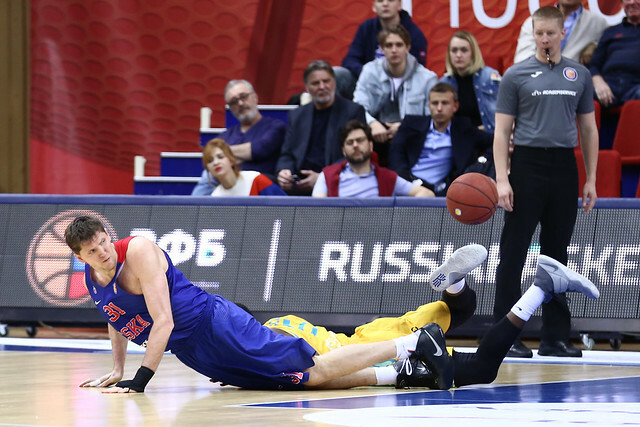 I’m confident we’ll play better on Sunday.